Discover a new age of Customer Experience. Welcome to the FUTURE of Customer Experience! We provide a technology platform to help you win, retain and delight customers. We leverage AI, analytics, big data and automation to streamline your customer experience. Engage your audience seamlessly in real time using ORM services for social media listening and receive instant insights. Manage your online persona across any social media channel using our smart AI technology. A one stop shop for all your brands digital needs. Know what your consumers are talking about using our digital command center. Nurture leads, monitor campaigns and gain a unrivaled brand immersion experience. Converse with consumers using Smart bots in the shortest turnaround time and build a stronger reputation, with your consumers. An AI driven tool that can help you in precision marketing as well as in creating a stronger relationship with your customers. A platform that can flawlessly integrate into social media profiles with just a click of the button. 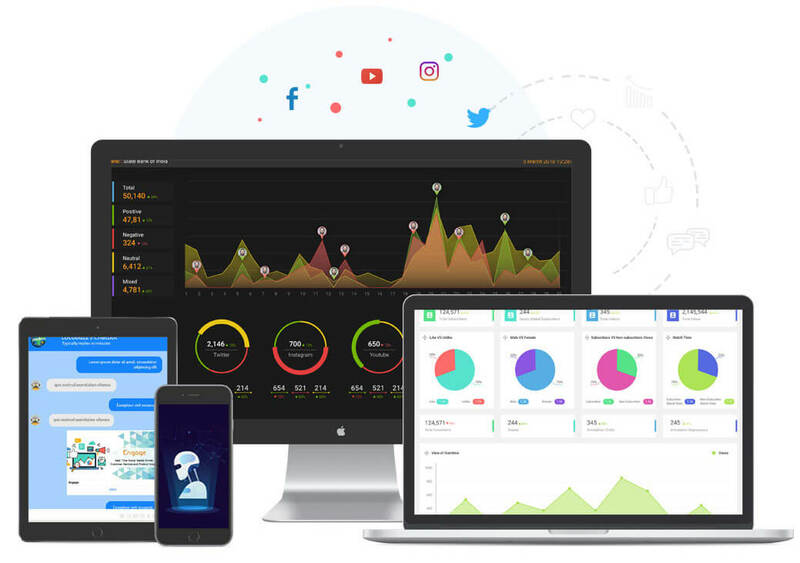 Locobuzz helps you to keep track of your social media in real-time using smart AI and automation technology. Build unbreakable bonds with your customers by always staying connected with them on any social media platform. Bring in more leads and nurture them into customers without driving them away. In depth vernacular coverage with sentiment analysis. Email, Social Loyalty and CRM Integration. Integration with Google Assistant for voice commands-Talk to your Data! We have our proprietary NLP engine which can be retrained to achieve maximum accuracy in sentiment and categorization. Locobuzz besides being a well thought out and organised ORM application has a responsive customer support team that is very prompt to respond to queries and issues. They also do customization that really helps in plugging any loopholes in the response gathering mechanism. It is always a great experience working with the team. We have always loved their ideas and attitude they bring to the table. Their dedication to deliver before or on deadline is commendable. 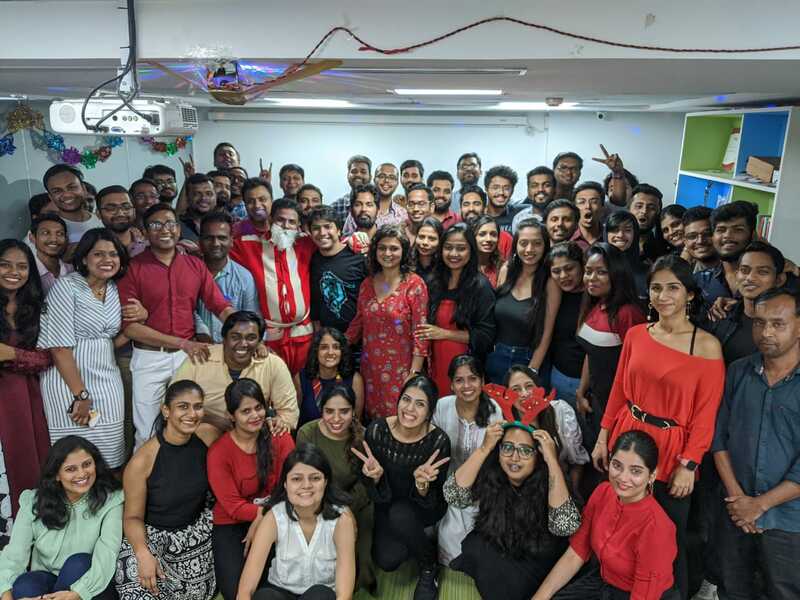 Locobuzz with its enthusiastic, young & talented team supports us relentlessly to enable our clients to make the most effective use of the insights thrown in. We look forward to enhance our partnership with them! × Thank you for contacting us, We will get in touch with you. It is a complete and reliable platform which is trusted by some of the best brands in the world! Locobuzz has over 95% client retention rate and with a dedicated team of developers, designers, client service agents and social media execs we serve a global audience. We strive to be your true partners in the journey to transform your customer experience. Sign up to start your 14 days free trial!